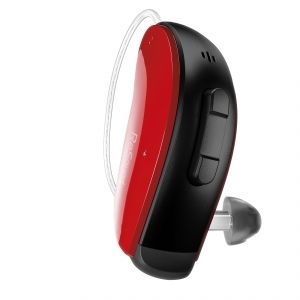 Hearing aid manufacturer ReSound this week launched LiNX2™ worldwide. Building on their groundbreaking platform released in 2014, ReSound is making it easier for people with hearing loss to connect with the world around them. Spatial Sense™ which gives users a vivid sense of where sounds are coming from. A broader range of models making their technology available to a wider range of patients. Built in tinnitus therapy sound generator. Like before, LiNX2 uses the ReSound SmartApp™ which allows patients to customize their hearing experience using their smart phone. If you would like to learn more about LiNX2 from ReSound, call our office for an evaluation and demonstration.